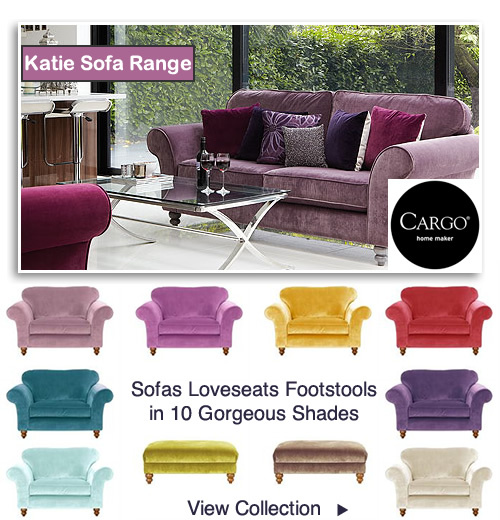 Add a splash of colour and style to your living room with the Katie sofa and love seat range in 10 decor friendly shades. Create a favourite spot to relax in from a rainbow mix that will blend with any room setting. Discover spring time hues and pretty pastels to give an illusion of space or try opulent jewels and neutrals to sooth the senses. 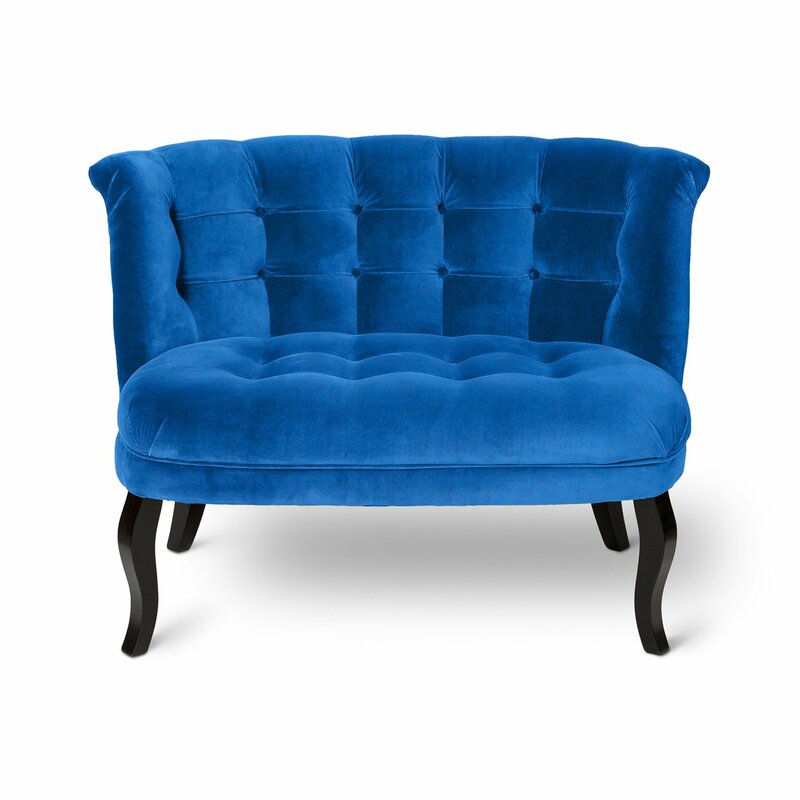 The beautifully upholstered loveseat features scrolling at the arms, turned wooden legs and has a wide roomy seat. Dimensions 149W x 99D x 97cm. Colours: lavender, purple, pink, red, peacock blue, seaspray, gold, putty, mushroom and green. Large bedrooms with space to spare can easily accommodate an extra piece of furniture and what better way than with a boudoir style seat. A soft palette of sugary shades for a girly flourish or may be a trendy make over in warm yellow fabric. 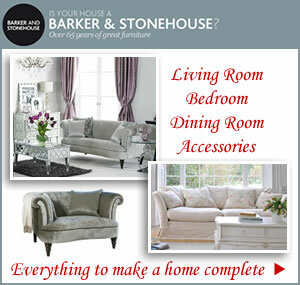 For a sophisticated approach for a living room the vintage style of the katie collection should appeal to many. From juicy colours to pared back chic in amethyst, you’ll soon find the perfect match. 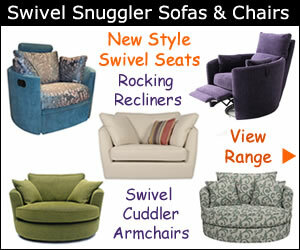 Go with complete a one colour themes or mix it up with a sofa and loveseat from either end of the spectrum. The choice of large and standard size sofas, over-sized armchairs and footstools can be positioned to make the most of the room shape. The best seat in the house deserves the best position. Whether it’s by the fireside, a sunny window overlooking the garden or a cosy corner facing the TV. Add warmth by adding richly upholstered loveseats, cuddler chairs or compact two seaters and brighten up your home with Cargo’s latest arrivals in living room furniture. Be inspired with fresh vibrant colours and brighten up your home in time for summer. 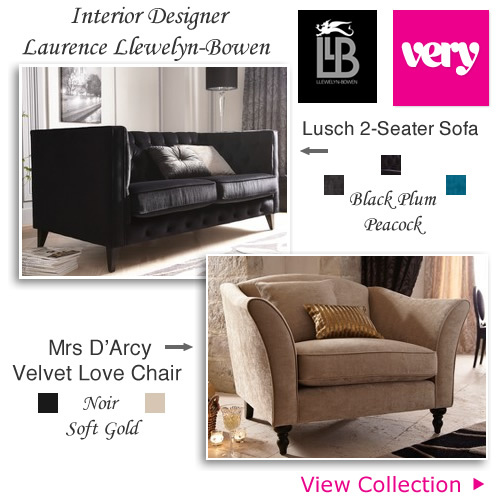 John Lewis & Partners latest collection of sofas and armchairs includes the fabulous Mr Bright velvet buttoned back chair. Available in a range of gorgeous colours guarantees to add impact and transform a room in an instant. 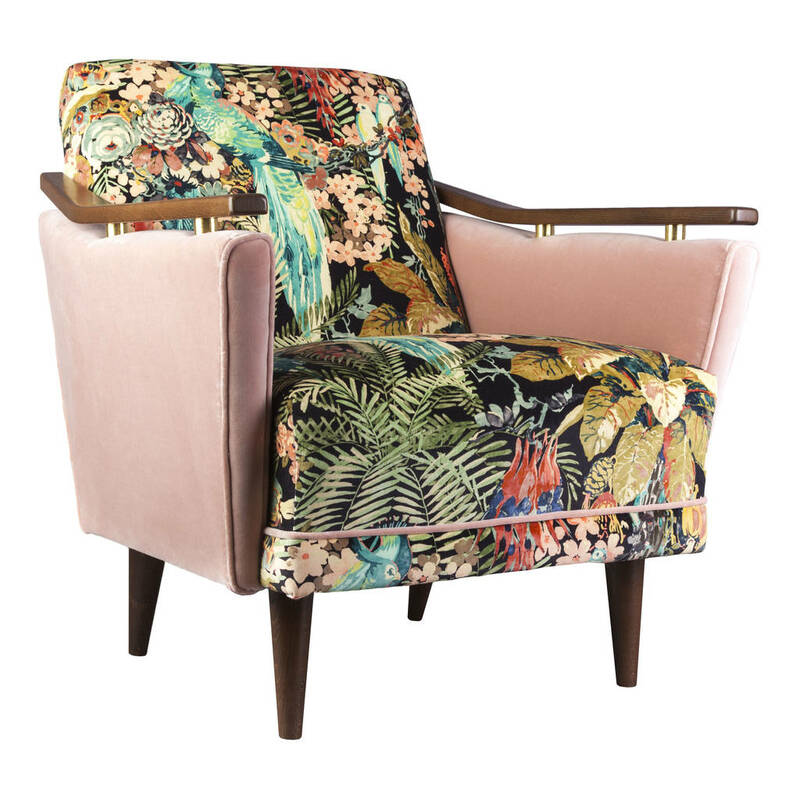 It couldn’t be easier to introduce a focal point than with one of this eye-catching chairs. Choose from gold leaf, aqua, aubergine, cerise, claret, cream, crimson, lime, orange and blue and be ready to create a look completely unique to you. In addition to the cheerful hues each piece of furniture is finished with multi-coloured buttons in dazzling jewel shades. This sumptuous chair with its contemporary design is perfect for today’s modern homes. If you’re looking for a statement piece for the living room then Mr Bright ticks all the boxes. 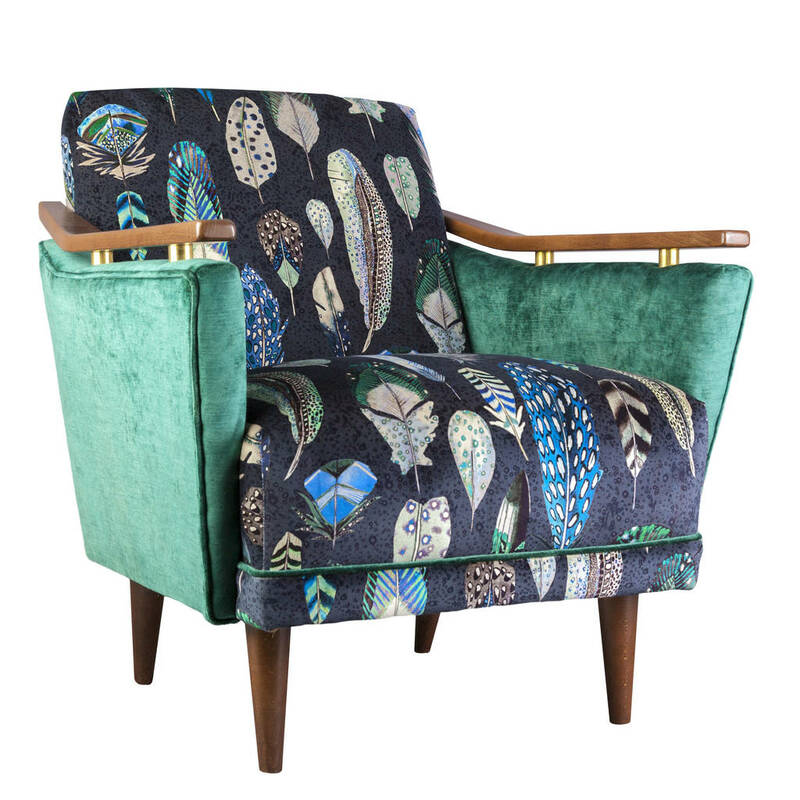 John Lewis latest eclectic range of accent chairs offers traditional styling with quirky colour pops for grabbing plenty of attention. 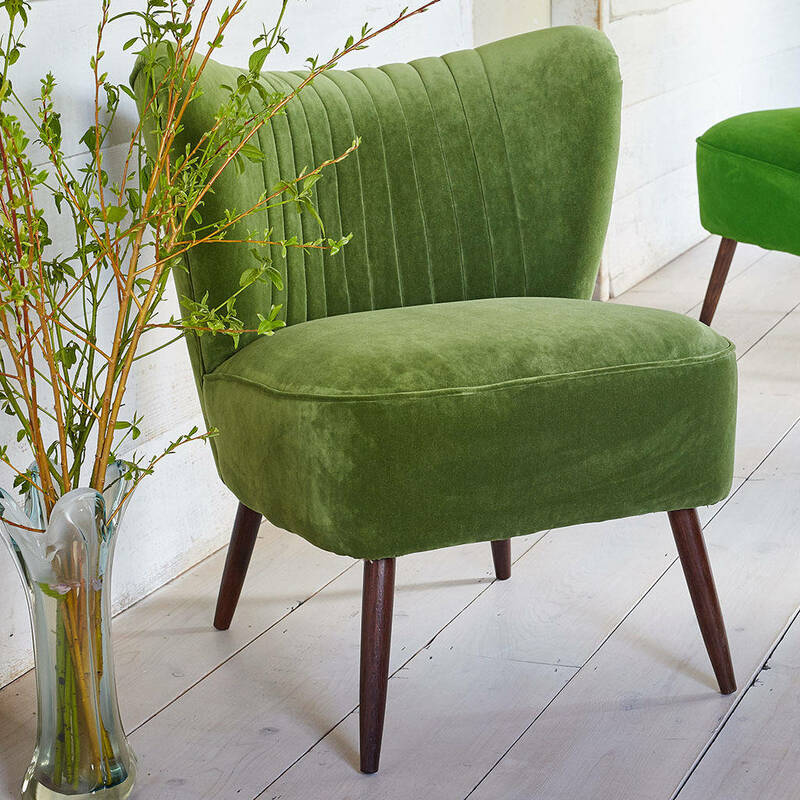 For a citrus blast we love the golden velvet upholstered chair that will make you feel good every time you look at it. 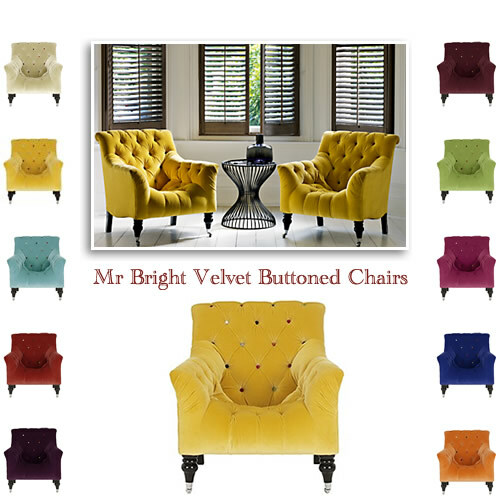 Mr Bright is as comfortable as it looks and will be everyone’s favourite. Special features include brightly coloured velvet buttons, turned legs with a glossy black finish and chromed castors on the front legs. 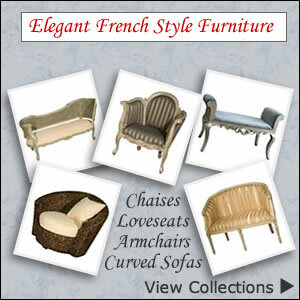 The high back and arms that gently curve outwards further adds to its appeal.